Summary: Shopping online for contacts can be easy and difficult at the same time. Here are some tips to help you get started. 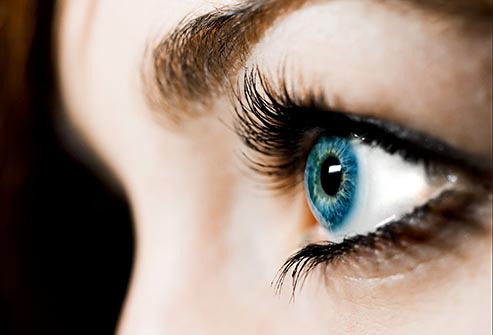 Purchasing contact lenses online can be extremely convenient. A couple clicks of your mouse or taps on the screen of your smartphone and your order will be on its way. But, before you decide to purchase online, consider whether it’s the right decision for you. If you are planning on purchasing contacts online, the first thing you need to consider is that there are dozens of online contact lens sellers competing with one another to supply your order. But, they are not all created equal. While it might seem easy enough, it’s important that you make sure you are getting the best value. Although smaller stores may post attractive offers all over their websites, they might not offer the service or style of lens you are looking for. Some even have little or no inventory and buy lenses from the manufacturer after you place the order. Comparing prices for contact lenses online can be difficult, because sometimes coupons or rebates are offered. Also, you’ll want to include shipping costs in your calculations, as they tend to vary significantly among vendors. Take the time to evaluate each seller and determine what value they offer you. You’ll also want a reputable website that has a dedicated customer service line that you can reach in the case your order comes in wrong or is missing. The last thing you’ll want to do is find yourself stuck on your last pair of lenses with a “pending” order. Large contact lens suppliers may be more stable companies and could be your best bet. Be sure that the company you buy from will be in business tomorrow, in case you need to exchange or return a product, or have difficulty with a credit card transaction. This will give you the peace of mind knowing you’re doing business with someone reputable. Blog submitted by Lens.com: If you want the lowest prices on contacts for astigmatism, shop Lens.com today for the widest selection and the best prices.